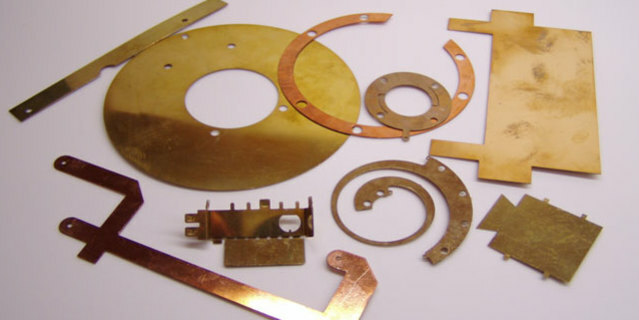 Chemical etching is a rapid and flexible precision manufacturing technique offering you the option of very short lead times (from 24hrs), together with batch sizes to suit your build program. 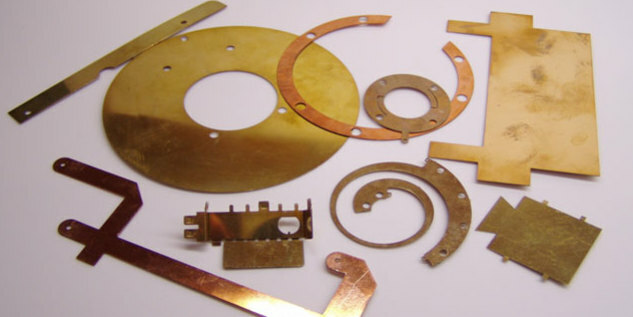 In conjunction with our forming department and the metal plating and finishing services we offer, you can be guaranteed a very competitive price structure for complete manufacture on all batch sizes. 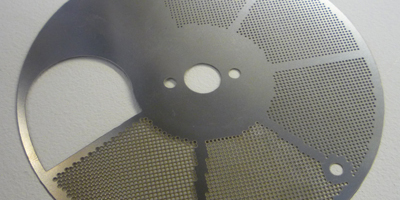 Etching by chemical etching means there is no mechanical contact or applied heat during manufacture, so the Etch Tech Chemical etching process offers you a component which is totally free from burrs, edge embrittlement or induced stresses. 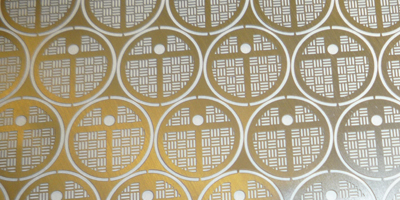 The same tooling offers you the option to design your component with surface etched logos, part numbers or selective reduction in metal thickness at no extra cost.